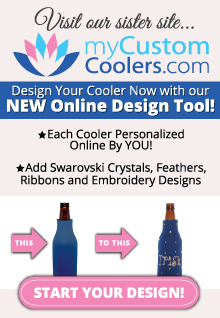 Our customized coolers are great gifts, especially for those who like to dress up their beverages or who don't like to hold a cold can or bottle. 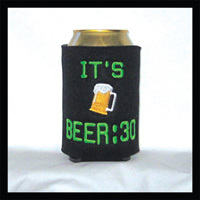 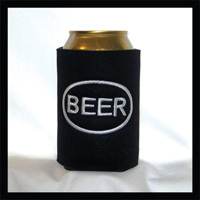 We have a large selection of in stock ready to ship cooler gifts. 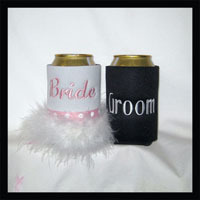 From personalized coolers as gifts to coolers for weddings and birthdays.